Want a Batik fix every month?! 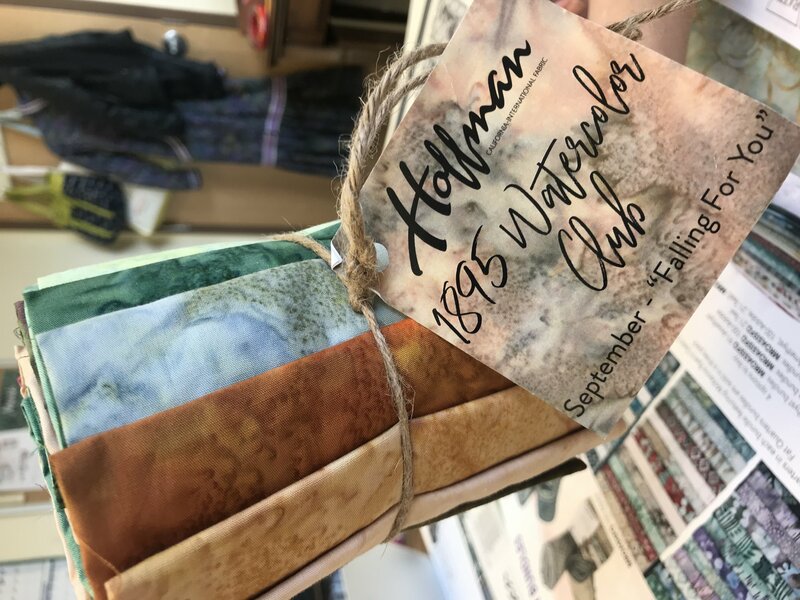 Join our monthly club to get, not one, but TWO beautiful Batik Bundles every month for a whole year! Each month will include an 1895 Bundle AND a Bali Chop Bundle! We guaranteed you’ll love every month! You can participate monthly, where you receive a charge each month for your club, or pay for the whole year and get an additional discount of 10%. *Fine Print: Limited quantities, does not go on SSR card, Program runs June 2019 - May 2020; after June sign ups do not qualify for year discount - must sign up for remainder of session.